There are no reviews for Grinding Spiritual Death yet. You can write one. 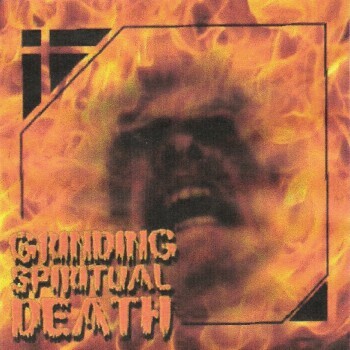 Grinding Spiritual Death was a two disc compilation of US Christian death/grind bands. The second disc was a split between Grave Defier and Dissolve Being.